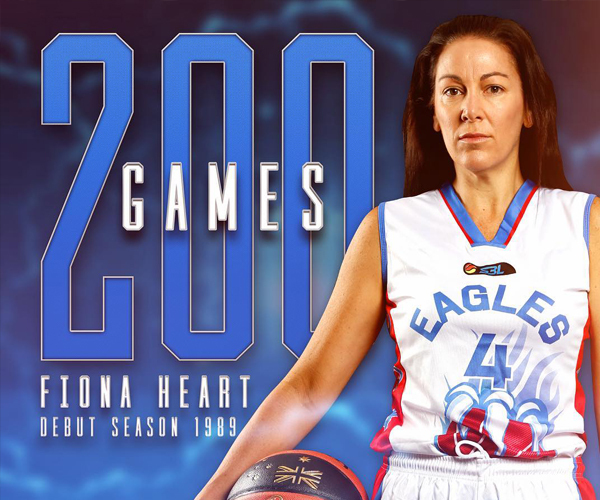 THERE might never be a more inspirational person to reach 200 SBL games than Fiona Heart with the troubles she’s overcome right through her life which included a 20-year break from the league, but she has no doubt basketball saved her life and wants to now help as many others as she can. The Heart story is a remarkable one and it’s impossible to do it full justice without letting her tell it to you herself, which she is more than willing to do through her burgeoning business as a life coach where she wants to use her own journey to help others not have to go through what she has. Heart had plenty of basketball challenges. She was told as a 12-year-old that she couldn’t play with her friends and would be cut from the team. But she persevered and made it onto that team in the end. She then started her SBL career with the then Wanneroo Wolves in 1989 and while her court time might have not always been there, she was feeling part of a family for the first time and was rocked when told there would be no place for her in 1992. She spent a year at the East Perth Eagles in 1993 but it was then that she was lured to the Perth Redbacks where she built some lifelong bonds over the next five years including with Tanya Fisher who is now her coach at East Perth while she is teammate to her daughters Eryn and Bree. But by 1998, Heart fell into a dark place and turned away from basketball. She ended up living in the United States and spending time in Melbourne trying to find herself, and eventually it was playing basketball again in Melbourne that got her back into the game. 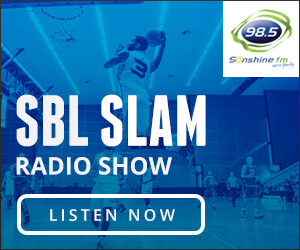 That led to a return to the SBL with East Perth in 2018 and now she will play her 200th game this Friday night with East Perth playing the South West Slammers having not playing in the SBL between 1998 and 2018, and having debuted in 1989. But Heart’s basketball troubles are only scratching the surface of what she’s dealt with in life. Again that is her story to tell, but to give some idea she was abused and abandoned as a child, was irrationally placed in an institute which led to further abuse and as she moved into adulthood, she battled a debilitating eating disorder. Heart doesn’t share any of that to earn sympathy. She does it to serve as an inspiration and to show what is capable of being overcome. She also wants to use her experience and now her work as a life coach to stop others having to deal with the things she has. Heart is the captain of the Eagles this year at 47 years of age with the average age of the rest of the team not even reaching 20. But she wants to inspire those teammates to show that age is no obstacle and to also offer hope to anyone else to show what’s possible. “I still get nervous before every game so coming up to my 200th game, of course I absolutely want to play awesome but I don’t know what court time I’m going to get because that’s based on how well other people play,” Heart said. “But all I can do is take all my energy and drive that if I get a minute, I’m going to throw myself on every loose ball, I’m going to go after everything. You literally have to wait until after the game to find out how you’ll feel and I can’t wait for that time because hopefully the result will be I’ll be so excited after our first win. “I want the fairytale of our first win of the season being my 200th game. But if it’s not you deal with it and move on. After last Friday, I was rapt with my game and happy that people said to me afterwards that I did well. I don’t think I played outstanding, but that means I can still play better. “My better might end up only being five minutes a game or by the end of the season maybe I’m only playing one or two minutes but I come out and give uplifting and dynamic minutes because everyone else is killing it. That would make it the best way to go out because I did leave the game the first time not on my terms. It’s remarkable to think also that Heart hasn’t played in a winning SBL team for more than 20 years. 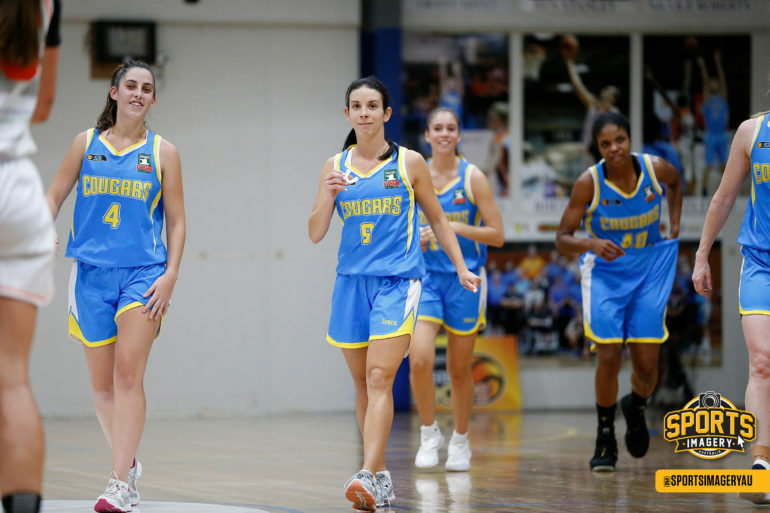 With East Perth currently on a 37-game losing run in the Women’s SBL, she hasn’t tasted a win on her return but there’s no way she doesn’t think it can happen as early as this weekend. “The girls laugh at me because I get very emotional when we vibe. But when we vibe I feel our energy hugely and I cry after trying to hold it back. It’s not all about winning because we are trying to develop, but I desperately want the win,” she said. “I was very emotional when we won a couple of our scratch matches and I was surprised the girls weren’t more emotional. I struggled with that about why they weren’t but maybe we need to change that mentality about winning. “Winning’s not everything, it is about how you play the game but you have to get a taste of winning and going into a game not expecting to win is not acceptable. I want to have the upsets, I really believe we can believe on Friday night and I want it. If we get it, I will openly cry I just know it, especially with it being the fairytale of my 200th game. Given her problems with family growing up, Heart never felt loved as a child and that’s where being embraced by the basketball community meant so much whether it was Mary and Van Kailis at the Wolves or any number of teammates she formed strong bonds with. As a result she has no doubt basketball was her first true love and that it saved her life. “I believe basketball saved my life. When I became older I definitely gained more skills of how to deal with my stuff, but if I hadn’t had that basketball family I don’t believe I’d be here today. I truly believe that. Back in my first SBL career, my teammates were my family,” Heart said. With any team like East Perth that hasn’t had a taste of winning, the Eagles right now might not quite know how to get over that hump but Heart is trying to drive all of the young players on the team to push themselves to have that competitive drive to make themselves into a force. “That’s why when I talk to girls in our team I tell them that they all have something unique. 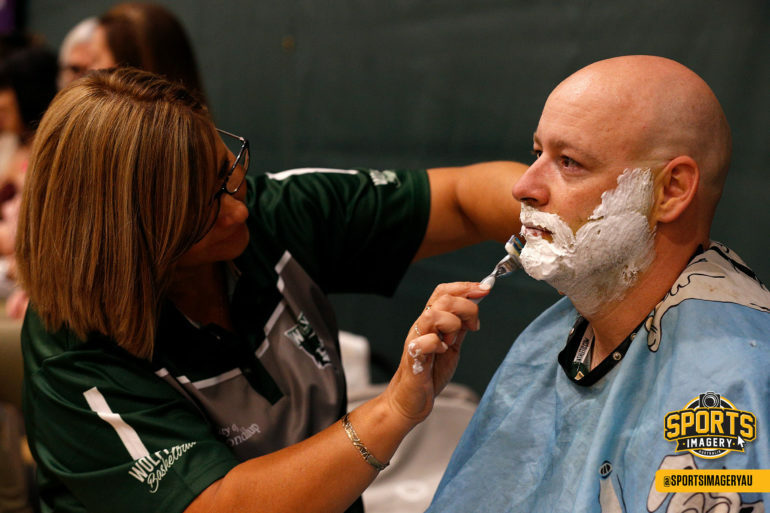 They all have something that nobody else has and when we do breakouts, I ask them what their go-to move is and that challenges them,” Heart said. “I tell them go back and find it because you have to know what it is that you bring to the game that’s different or that people will be frightened. You then have to work that while working on your skills in all areas. “As much as we do basketball clinics and teach people the basics, you have to find what it is for you that when you do it in a game that gives you such adrenaline. It doesn’t have to be a shot. You should never be upset by missing a shot. For me, rebounding is the most empowering feeling. Just because Heart is now embracing her career as a life coach and wants to dedicate all her time and energy into helping as many people as she can in any way that she can, doesn’t mean she doesn’t still have her own troubles. But by having her own problems, that can actually help her learn how she best deals with them and then can pass that insight onto everyone else to help them as well. “Now coming back into basketball after all those years, I still have my struggle days and I had an epic meltdown two weeks ago which I realised was connected to all that stress from getting hit and holding it altogether as the tough, strong captain,” Heart said. “But I had a meltdown, went to see the doctor and could work myself out of that because I knew what I needed. I shared that with the leadership group and other people, and within two or three days I never felt stronger or had more clarity. It coincided with a change in the way I wanted to run my business. “When you get into the life coaching industry they convince you to run high-end packages but I was toying with the thought that we shouldn’t wait for people to fall apart to help them. I also wanted to make it more affordable for people so what happened a couple of weeks ago, I found a silver lining from and it made me realise how important it is for everyone to have someone there for them. 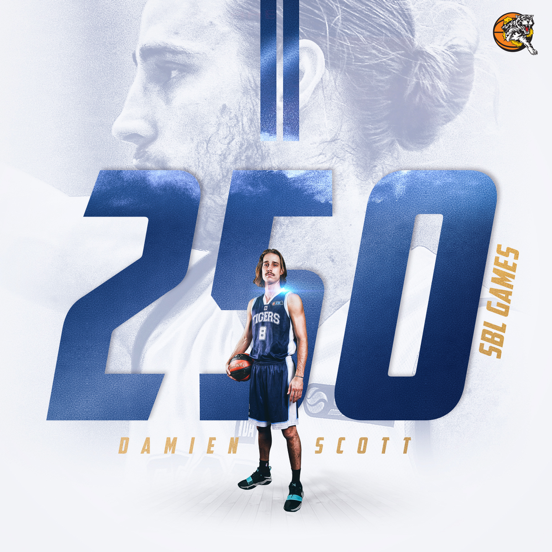 “I’ve now changed my business model to open it up to everyone and I would like to start talking to all the SBL clubs, and any other basketball or sporting clubs about what I do and how I can help. “We have to change the way that people have conversations with their kids, we have to change the way we look at our game with court time being so important, and what we convey to people about everyone knowing their value and showing it. It’s all about how we change the system so that people aren’t cutting out. The story of Heart’s journey with the Fisher family is now a remarkable one too. They might have their clashes as any captain-coach might, but their bond lasts more than 25 years when they were Redbacks teammates. Heart couldn’t be more proud to now call Eryn and Bree as her teammates as well. “When I came back last year at the last minute, I was so proud of Eryn because I was upset after one of the games because I felt I couldn’t do enough. Back in the day when we’d run down the court, Tanya would yell at me to shoot the ball or she’d shove it down my throat,” Heart said. “I knew that was meant in a supportive way but then I remember a game last year where Eryn just came up to me and said that she thought I felt I wasn’t good enough to be in this league but that I was. I got all teary after that because an 18-year-old was saying that to me and it was a surreal. “I look at that and can see that Tanya has handed down that maturity level to her daughters. It is bizarre to look at all these guys and know that technically some of them could be my grandchildren, it feels really weird to say that. While it’s not always easy, Heart wants to use her own inspirational story of overcoming innumerable challenge to still be a success story. “Through my life coaching, I do a Live at Five every Sunday and last week I shared my story of having an eating disorder. I had that my entire SBL career and I wonder how much better I could have been,” Heart said. “I shared that and already I’m getting messages and comments from people thanking me for sharing it because they are going through something similar. My goal by being back in the basketball community is to be a stand up point of reference so people can have better conversations. I want to teach people how to identify behaviours, how to change it and I have no idea how many people in sport are struggling with mental health. All Heart wants to do is be an inspiration to anyone who needs a lift and to show that there should never be any obstacles to what you want to achieve. 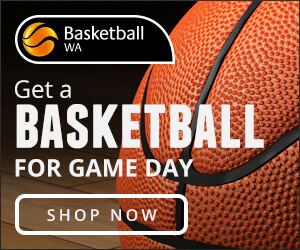 If she can come back to play basketball having rarely touched a ball at all for 17 years, and return to the SBL after a 20-year absence, then she wants anyone to also feel like they can have a go at achieving whatever they want. “I’m not a super talented athlete, I’m actually all just about hard work, execution and mindset. I also want to inspire people my own age. 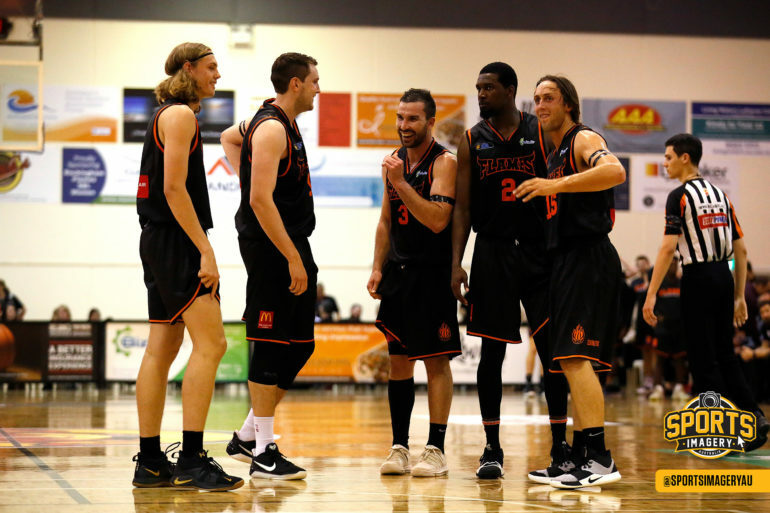 They don’t have to come back to play SBL, but I want them to feel they can go out and play sport two or three times a week,” Heart said. “With what I do with the health and mindset arena, when I had that dropout from 26 to 43, when I came back in not only did I fall in love with the game, I also found my family again. I realised that as much as I had a great time in my life during that period, sporting people speak their own language.